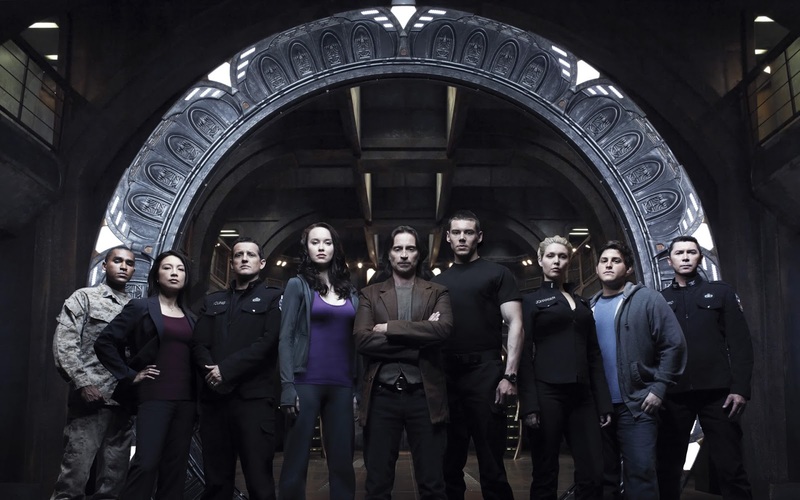 SGU I managed to finish the 1st season, even though I really didn't care for it. I watched an episode or 2 of the 2nd season, but just couldn't get into it and finally just let it drop. 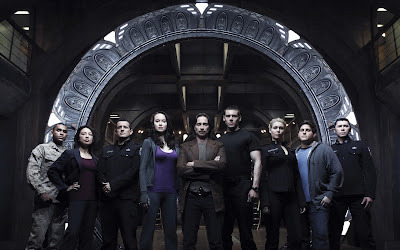 I wanted to like it -- I loved SG1 and SGA, after all, but.... nope. I wanted to like this too. But I also couldn't really get into it.